The people in the Northeast region of Nigeria who were hit by Boko Haram insurgency, are already starving. Boko Haram not only destroyed properties, they destroyed farms and livelihoods for many years, making millions of the people to go hungry, as many of the farmers could not go to farm for fear of attacks from insurgents. Now, the United Nations, UN is stepping in to help the farmers return to their farms and take advantage of the rainy season. 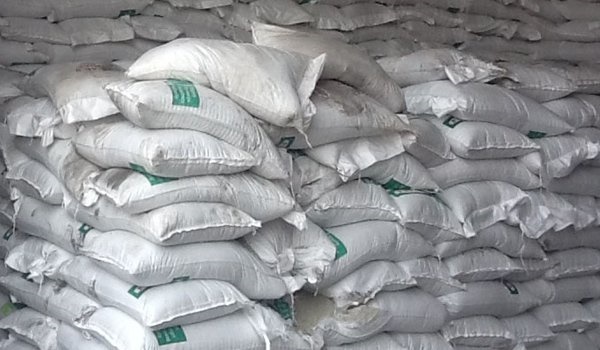 They are delivering seeds and fertiliser to more than a million of the farmers, the agency said on Wednesday. "Investing in agricultural assistance today will provide food for tomorrow, and can ensure people have a source of food even when they are cut off from other forms of aid," said Nourou Macki Tall of the U.N. Food and Agriculture Organization (FAO). The farmers are getting fertiliser and cereal, pulse and vegetable seeds. According to the UN, the targets are those who can access land yet have been hit hardest by the conflict, such as the internally displaced, refugees and host communities, Tall said in a statement. They will also receive food rations from the U.N. World Food Programme (WFP) to ensure the seeds are planted ahead of the imminent rainy season, and not eaten instead, the FAO said.